Copywriting is a delicate business – and one many business owners find tricky. With this in mind, two female entrepreneurs decided to found a startup that provides quality writing to businesses across the globe. 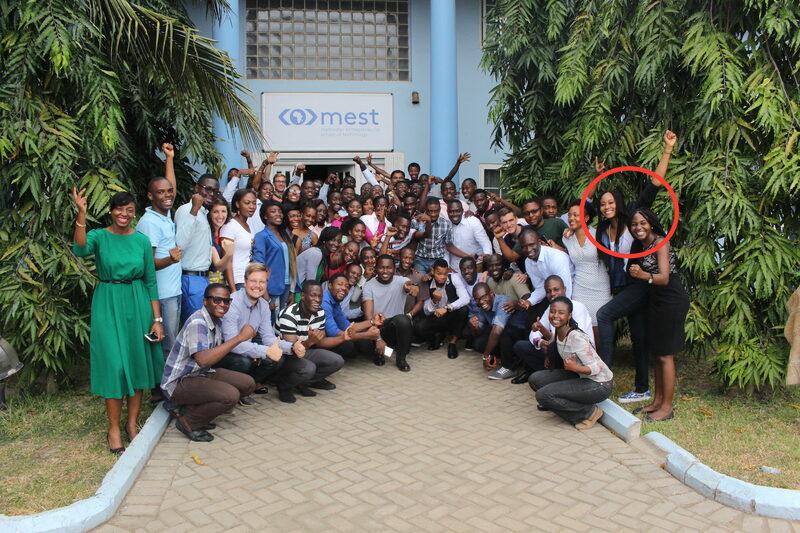 She’s also communications manager at MEST Africa, a training programme, seed fund and incubator for aspiring tech entrepreneurs from across Africa. 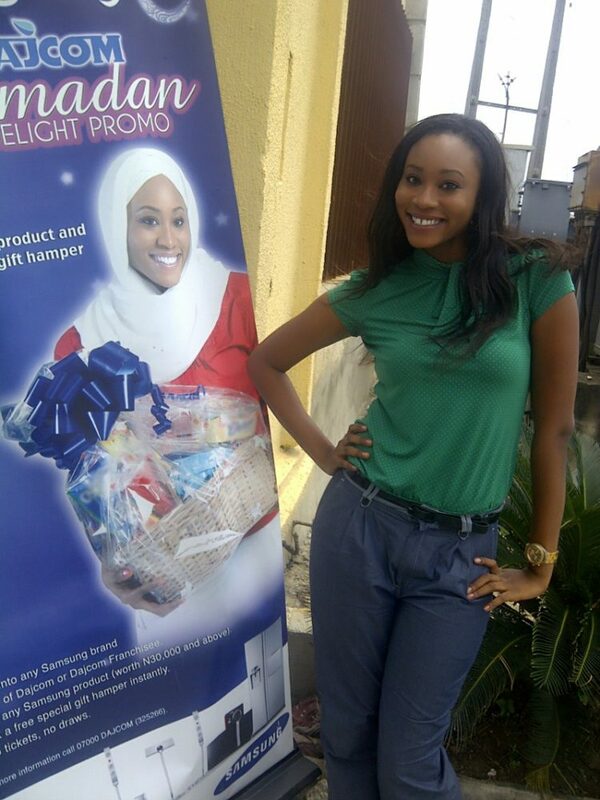 She was originally one of their ‘Entrepreneurs-in-Training’ and that’s where she met co-founder Tolu Agunbiade. But that’s not all she’s got up to – her past is proof that a wide range of experiences are always useful for the aspiring mogul. ‘Before getting involved with the tech industry, I studied Accounting at Benson Idahosa University, although that seems like so many lives ago. The two women founded Skrife in December 2015. They were accepted into the S Factory, alongside Beavly, another MEST startup. The S Factory is an accelerator based in Chile where they received US$15,000 equity-free funding. The team has grown to include in-house editor-in-chief, Tahirah, and two interns, one for tech and the other for digital marketing. People who don’t write often enough think that writing is a one-time affair. So I ask Kelechi the obvious. What’s makes Skrife different? ‘We truly, truly focus on making our clients happy.’ They make sure they get to know the client before assigning the job to a writer and give clients two rounds of revision. Even though a lot of people think it’s quite easy to string a sentence together, oftentimes it’s not. Which are the most common mistakes people make when writing? ‘Not editing enough! People who don’t write often enough think that writing is a one-time affair but it’s not. I think writers should spend more time, at least double the time spent on writing a piece, on editing it. So what should you do to write better? ‘Write more, write often, write honestly. And get another writer (hopefully, someone better than you) to peer review your work before you hit publish. We’ve had some wahala clients who don’t understand content marketing and want to squeeze out every possible value for their money. For Skrife business seems to be going well. Kelechi says that they’ve completed over 150 requests for over twenty clients from seven countries, including the United States, Australia, Nigeria, Ghana and Mauritius. Some brands currently using Skrife include African Leadership University, Paystack, Ingressive, Tress and Start Smart. What’s sure – and yes, we know that we would say this – good writing is priceless… and good editing even more so.